Everyone is interested on How to root android smartphone/tablet. But no one cares what does it mean.While ‘rooting’ is a popular term, not everyone understands what the process involves. Rooting an Android smartphone is like getting administrator access in Windows. As Android is built over the Linux kernel, every Linux OS has a root access called SU (Super User). 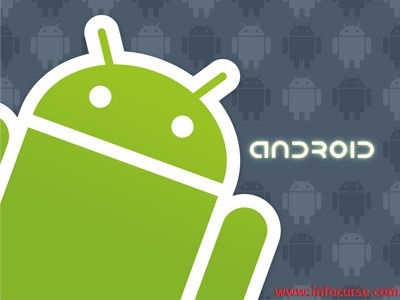 What SU does is, it lets you access all the system files stored in an Android smartphone. For example: In Windows, C:/Windows has all the files required to run Windows OS. Getting admin access means you can manipulate those files to a certain extent. Similarly, SU gives you access to view and even edit those files in Android. Without rooting, it is only possible to view the system folder but not to view or edit the system files. 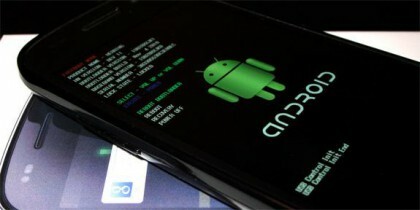 So, there are many advantages of rooting an android smartphone. Also Read: How to download APK files for free from Google play store (android devices) directly. Getting Access to the system core – You’ll feel great when you root your phone. Because you will get complete access to the system core. You can even edit them. This means you can edit the default settings like Bluetooth visibility time, unlock a carrier locked phone, and many other things. Uninstalling the inbuilt or default apps and save space in your stock ROM – Some phones come with inbuilt apps which cannot be uninstalled. So, when you root the phone you can delete unwanted apps with ease. 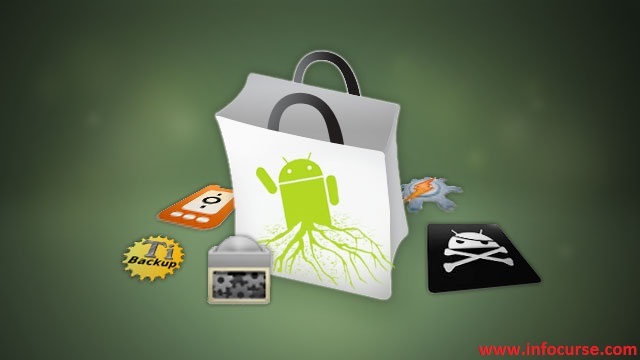 Install more apps to increase customization levels – Some apps in the play store require special root access to increase the level of customization. They increase the smoothness of the ROM. Increasing the internal memory – The internal memory issue is not seen these days as phone comes with good amount of internal memory. But now also, there are some phones in which there is low amount of internal memory. Rooting can help them out. Installing a custom recovery menu in your phone – The normal stock recovery menu has no access to install custom zip package of custom ROMs. So, there are custom recovery menus like ClockWorkMod, TWRP. These should be the first things you install. Installing the custom scripts – When the phone is rooted, you can install custom scripts like Beats Audio driver, Sony Bravia engine and even scripts to overclock the processor. It also can extend the battery life. 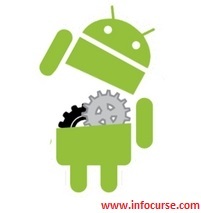 Installing custom ROM – This is the important thing. The reason why many people root their phones to install custom ROMs like CyanogenMod, MIUI, AOSP etc. It is because they increase the phone’s performance. Voiding the warranty of your smartphone – A big thing that you have to keep in mind is that you actually void the warranty of your smartphone at the time you root it. But you can deal with this if you have backed up the stock ROM of your phone. Just flash the phone with the Stock ROM. It will unroot the phone and install the stock recovery too. Chances Of bricking the Phone – A ‘Soft’ brick can be restored by flashing the phone with the stock ROM. If it’s a hard brick then the entire motherboard of the phone will have to be changed. Chances Of introducing a Virus in the System – When you flash custom zips or custom packages, there is a chance that you may introduce viruses into your phone. It may steal your personal data, cause massive system errors, reduce your smartphone’s performance, cripple certain features or other issues. To reduce the risk, make sure you read the complete details about the developer who has made the custom ROM before flashing it to your smartphone. Also Read: How to find Contact details of Unknown Phone numbers – TRUE CALLER. The first thing is to make sure you find the stock ROM of your phone – The Stock ROM is the ROM/OS which is in your smartphone on day one. The reason to keep the stock ROM is to restore the phone if it’s bricked. Backing Up EFS Partition – EFS partition is the inbuilt partition which you’ll find in almost every phone. When you root you actually get access to the EFS Partition which contains your phone’s IMEI number, WiFi Address and Bluetooth Address. The reason you should backup this partition is to restore your phone if the flashing process corrupts your phone’s system files. Download EFSBackup app from the playstore. Taking Backups – There are apps like Titanium Backup, Go Backup which let you backup your contacts, SMS, installed apps and much more. You can also use Nandroid Backup app. 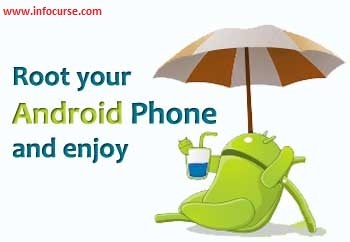 To see the video tutorials of How to root android smartphone. Click on this link.